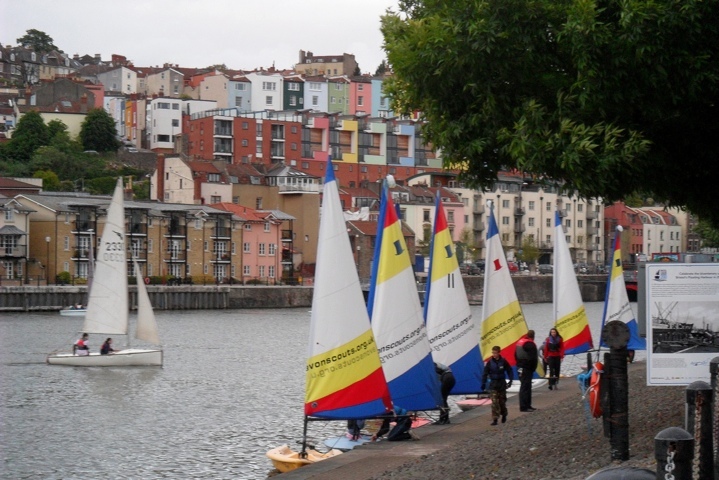 One of The Caravan Club’s most popular sites is Baltic Wharf in Bristol. 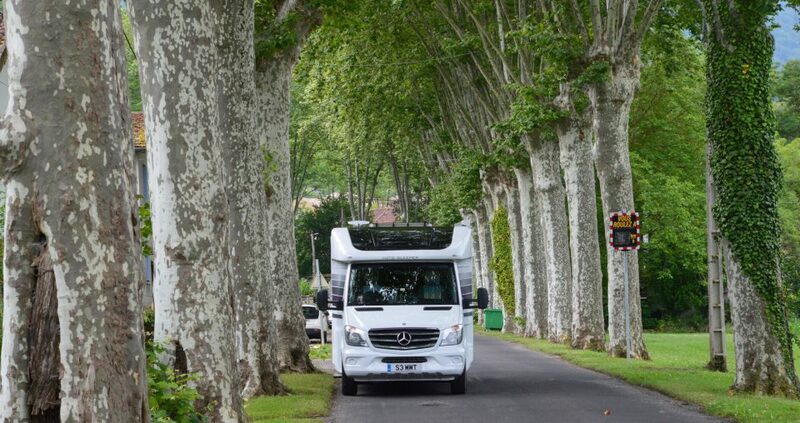 Open all year with 55 pitches all of which are hard standings, this city centre site is a motorhome dream. There is even a door at the back of the site taking you straight into the wharf and a pub within 50 metres as well! You just have to book ahead as it is quite obviously so very popular.